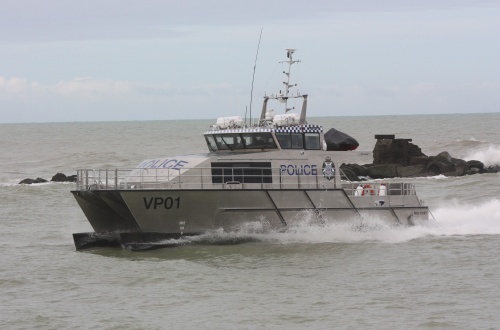 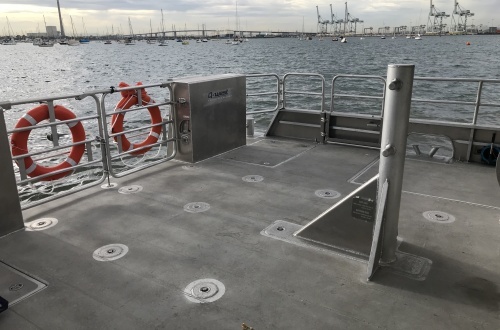 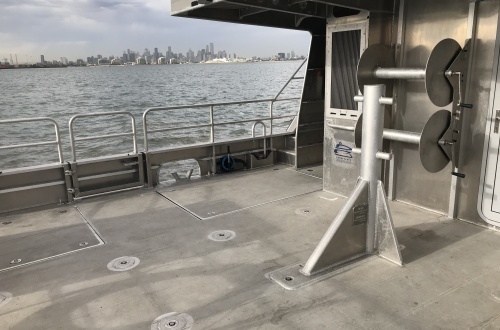 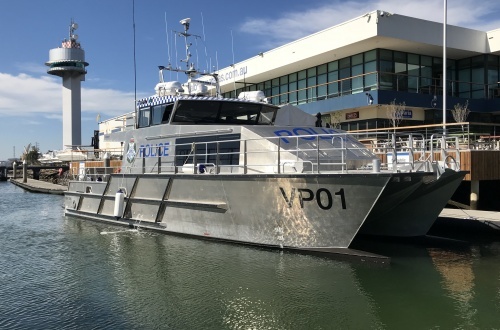 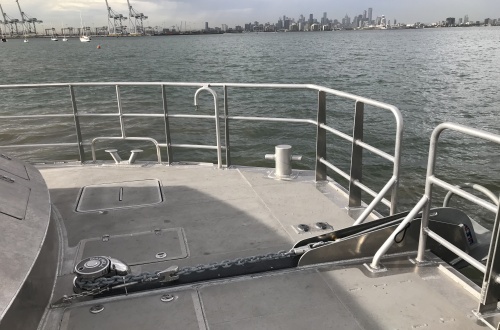 VP01 is the second vessel constructed for the Victoria Maritime Police in Australia. 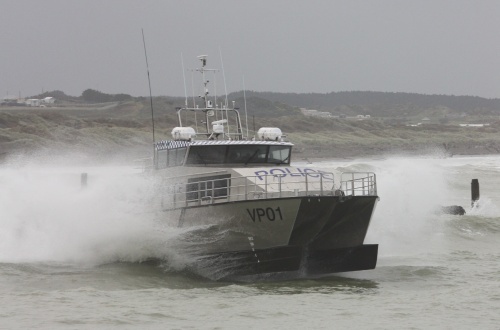 The first vessel, VP09, is based in Paynesville and VP01 will be based in Gippsland. 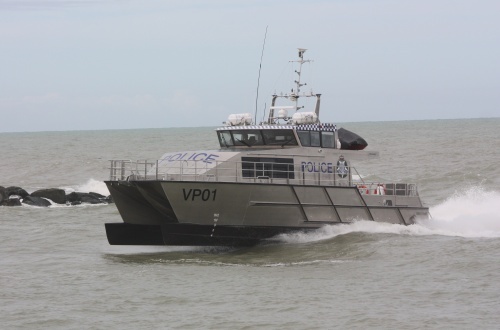 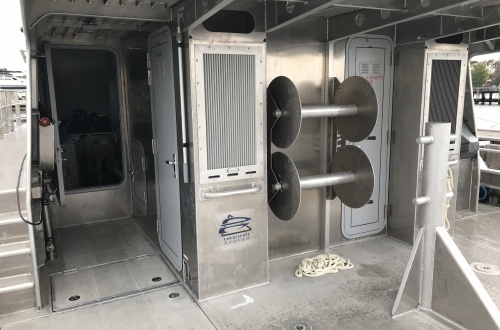 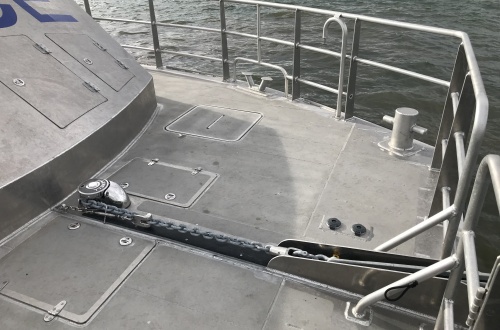 VP01 is a Teknicraft Design patrol boat which incorporates improved hull design features and an adjustable foil system.